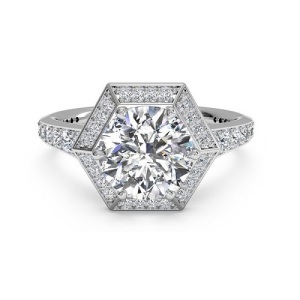 Dreaming about vintage style engagement rings? 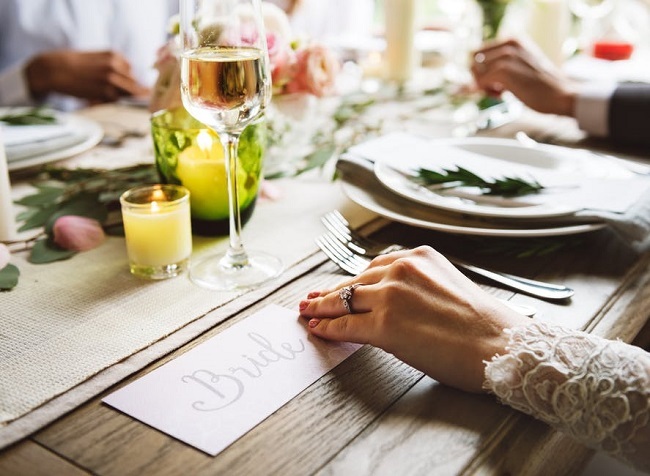 If you lean towards antique and vintage styles that offer a combination of classic elegance and unique details, there are many ring styles that you may find just perfect. 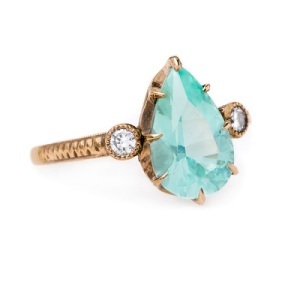 Common trends in this ring style include unusual stones, filigree and other ornate details, three stone designs, flattering cuts such as marquise, oval and pear, geometric shapes, pave stones, yellow and rose gold metals, coloured diamonds and intricate designs. We have put together some of our favourite vintage style engagement rings to help you find inspiration for your dream ring. Once you have an idea of what you want, you can then get in touch with Cape Diamonds to have your custom ring made to perfection. This metal was a firm favourite in the art deco era. Known for its vibrant shade of blue, this stone is unusual and eye-catching. It works especially well in a warm hued metal such as yellow or rose gold. You can flank the centre stone with diamonds or even pearls for even more of a vintage look. Pear cut stones look especially amazing with this style, but marquise cut could also work well. Bold geometric shapes were also favoured in the art deco era. The clean lines of the hexagon are given additional sparkle through tiny pave stones that surround the stone and continue onto the band. While this style works in a cool toned metal such as platinum, it could also work in a two tone ring or in yellow gold or rose gold. You could also try a coloured centre diamond for added impact. 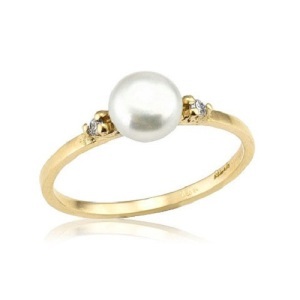 Soft, romantic and feminine, pearls add plenty of vintage charm to any ring. This stone works very well with yellow gold, but can be used with any metal. 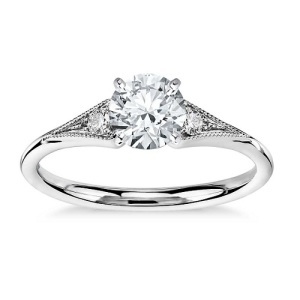 Tiny diamonds flank this ring, adding a delicate detail without being overpowering. If you choose a pearl, it is worth noting that these stones are not as tough as diamonds. Make sure that you remove your ring if you are doing any housework or manual labour to avoid chips. Split band rings are classic, elegant and sophisticated. These rings have been a favourite for many years, adapting to each era without much change. If you love a simple style that is not fussy or over the top, this is always a great option. The style is vintage without being overly bold or fancy. Instead, it offers timeless beauty that will never go out of fashion. 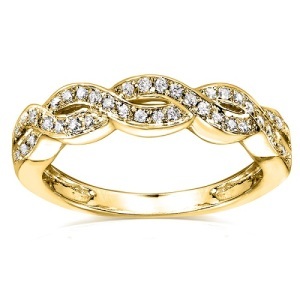 This style has an eternity band front, which flows into a solid band. 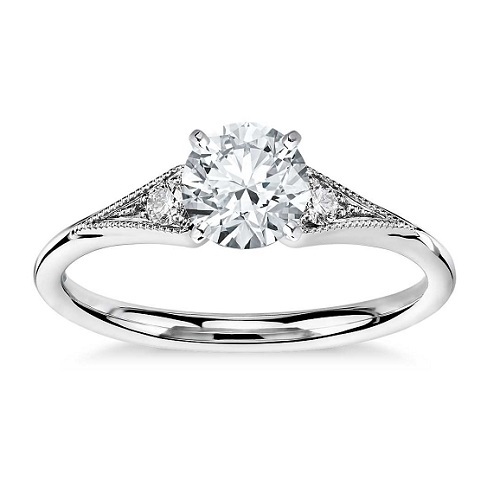 When studded with tiny pave stones, the result is a gently flowing ring that sparkles in all the right places. Although it looks lovely in gold, it can be just as eye-catching in a cooler tone or in rose gold. Keep the diamonds white, or add some colour with brown or champaign coloured diamonds for a softer look. Three stone rings are also classic. 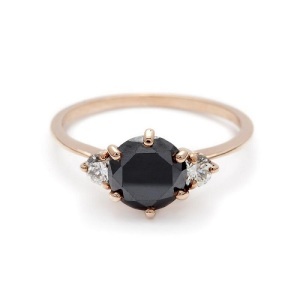 The combination of rose gold and black diamond works very well with this style, giving it an antique look that is still kept simple and uncluttered. This ring would also work well in yellow gold or even platinum, with a white diamond or even a ruby, emerald, tanzanite or sapphire in the centre. This style is said to represent your past, present and future with your love. 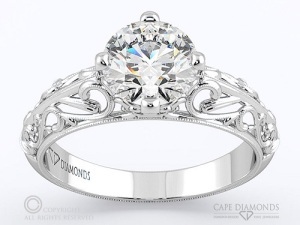 One of the many exquisite rings in the Cape Diamonds Antique Ring Collection is this antique filigree ring. The band has beautifully ornate details that add to its beauty, while the centre stone is set in a way that ensures optimal sparkle. This ring is available in platinum, yellow gold, white gold and rose gold. Browse our full collection of antique and vintage style engagement rings to find your dream diamond engagement ring in Cape Town today.